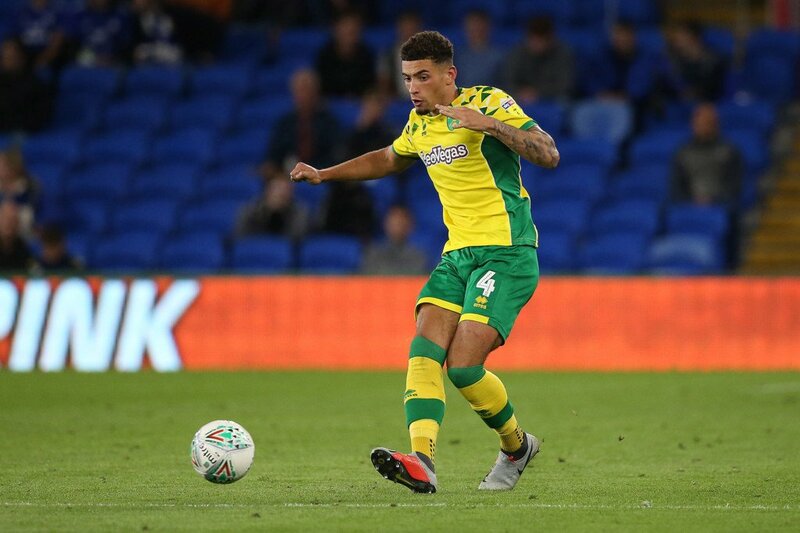 Norwich City defender Ben Godfrey is reportedly the subject of interest from Manchester United, according to The Sun. The Red Devils have been linked with a number of defenders in recent months, and the club are keen to bolster in that area ahead of next season. However, the aforementioned report claim, the 20-time English champions have taken an interest in signing Norwich City centre-back Ben Godfrey after his impressive performances in the Championship. Godfrey, 21, has racked up 23 appearances at the second tier during the ongoing campaign, and the defender’s displays have helped the Canaries sit top of the table. The East Anglian club are keen to keep Godfrey at Carrow Road, but it has been suggested that Manchester United are ready to tempt the championship outfit into a sale with an offer of £10m. Godfrey still has more than three years left on his contract.